We’ll be hanging out at the Michelin booth at the Porsche Werks Reunion party in Carmel Valley tomorrow. 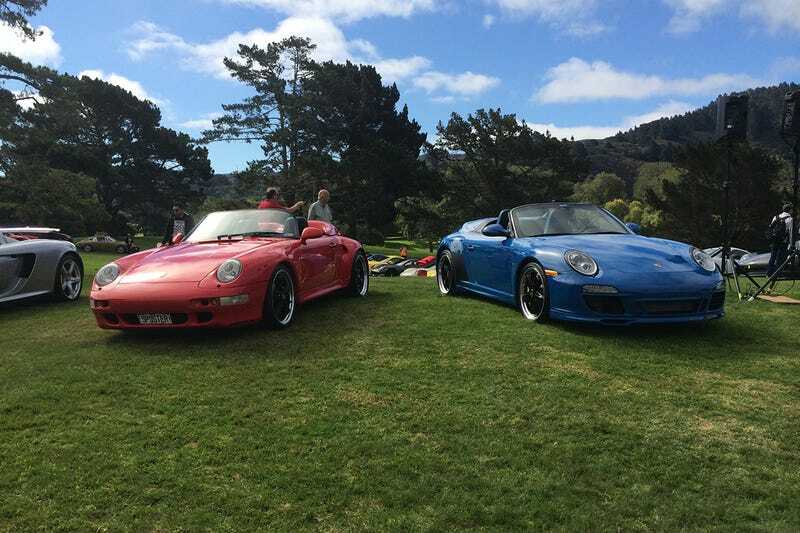 If you’re in Pebble Beach for the week come find us with all the other Porsche fanatics around Noon. We’ll have stickers and strong opinions about whale tails. If you hadn’t noticed the advertising, our week of coverage is presented by Michelin and they’re also sponsoring the Werks Reunion, which is a fun and free event hosted by the Porsche Club of America. We asked if we could have a meetup and use their booth to distribute stickers. They were cool and said yes. Come meet us and get stickers. It’ll be fun.